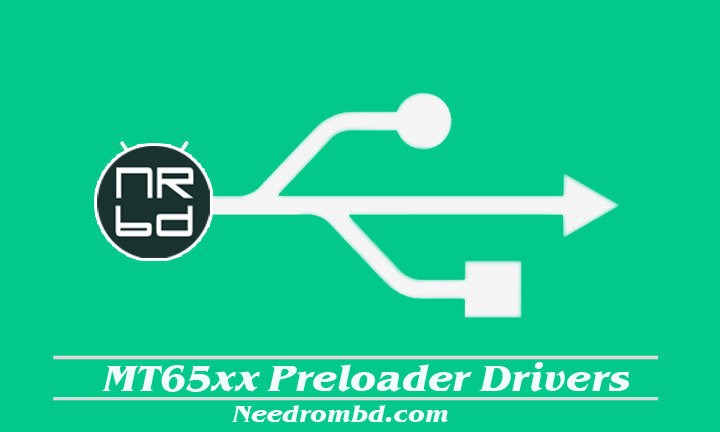 MT65xx Preloader Driver list of ADB and Fastboot drivers for android phones. We will need these drivers when installed custom recovery or want to flash it with new firmware rom also these will be needed when flashing dead android smartphones. Remember ! Android USB drivers and MT65xx Preloader Drivers are separated.